the lesen lounge: 20. Juli! the amazing zine fest berlin is having an outdoor summer fair! 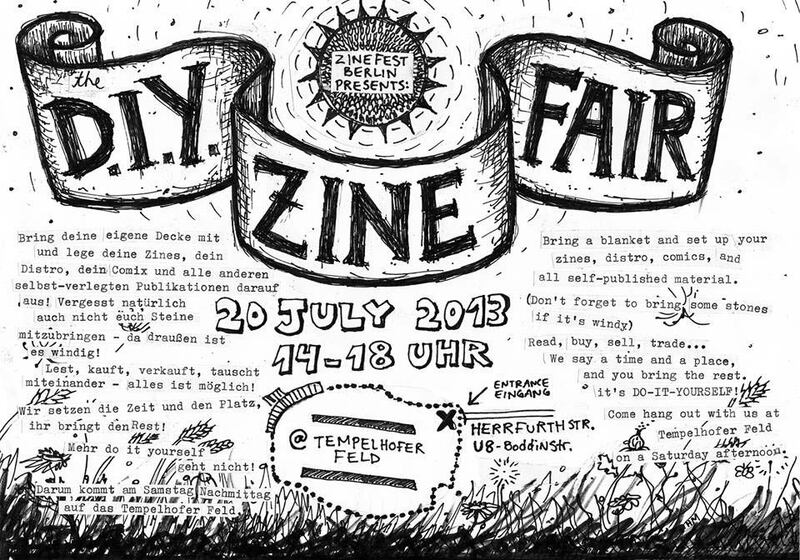 it's in one of berlin's best parks, so (of course) we'll be there!